Since the tweet chat is twitter based, you have several options to join the chat. Some of these tools don’t work from time-to-time, but here is a listing of all the tools we have used in the past. #learylate – We use this if we are late for the chat. David Leary, one of our regulars is notorious for being late, so we started #learylate. You are only officially late if you show up after David Leary. #sponsorshoutout – This is where we highlight our viral and trending sponsors. They are a pretty amazing group, so you should definitely check them out. What is a tweet chat? Originally started on Twitter, a tweet chat is a conversation around a designated topic or common interest with a group during a preset time. It’s like the modern version of chatrooms, except these conversations are done in a public forum like Twitter or, as in this instance, via a specialized website. How do I join a tweet chat? All you need to join in the conversation is a valid Twitter account. 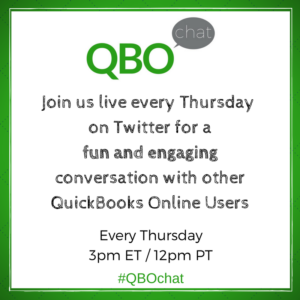 You’ll then need to make sure you use the designated hashtag, in this case #QBOchat, when you tweet, so your comments show up in the conversation stream. 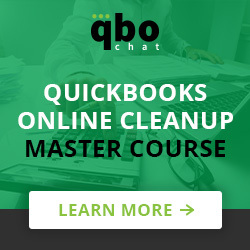 Is there an app I can use to help me follow along? 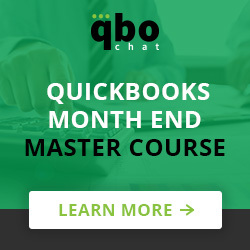 Check out David Leary’s guide on How to Follow QBOchat with Tweetdeck. What is a Twitter Tweet Chat?